Designed for the rider wanting safety at an economical price! 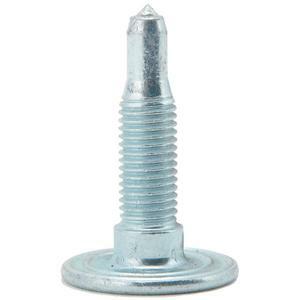 Our "SPT" carbide stud features a 5/16" shank with 80° carbide for the proven durability to enjoy the winter season. Its large 15/16" head size is designed to reduce track wear, and thru hardened for its proven strength. Its zinc finish will provide a longer life and resist corrosion.